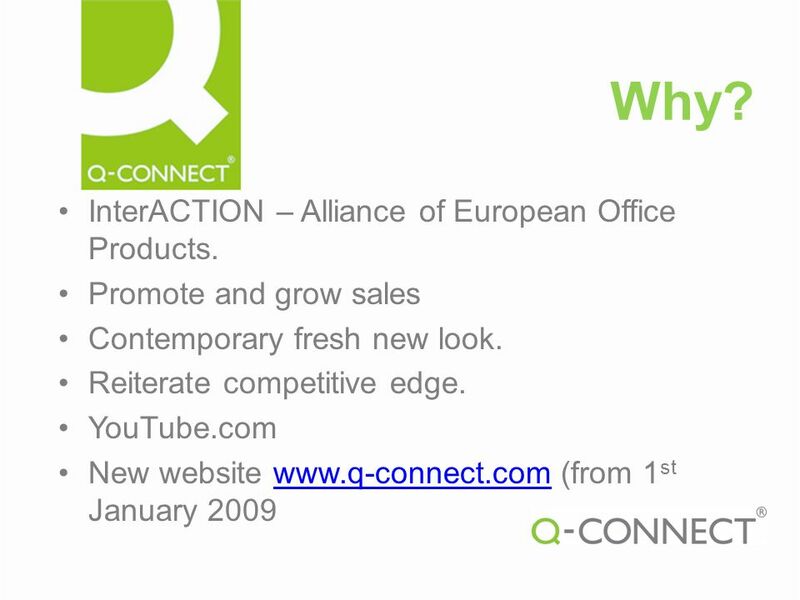 Q-Connect Rebrand 2008/9. Why? 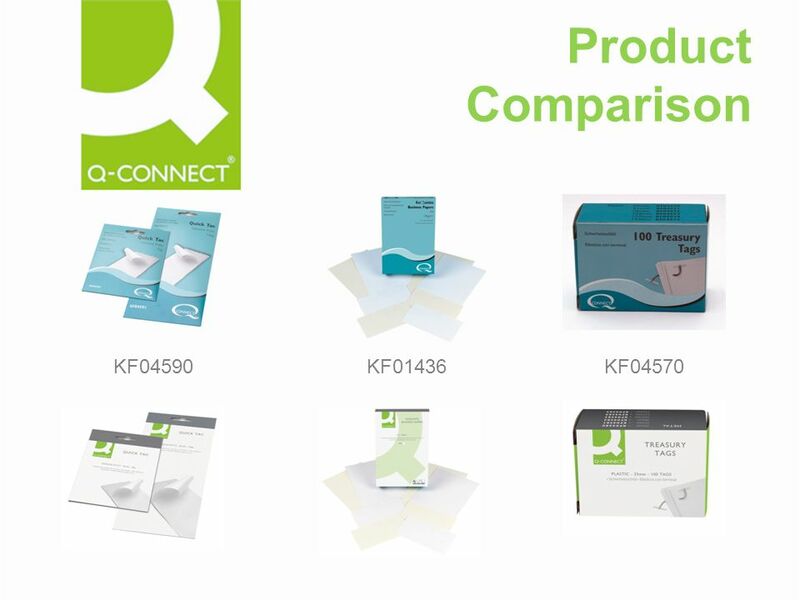 InterACTION – Alliance of European Office Products. Promote and grow sales Contemporary fresh new look. Reiterate competitive. 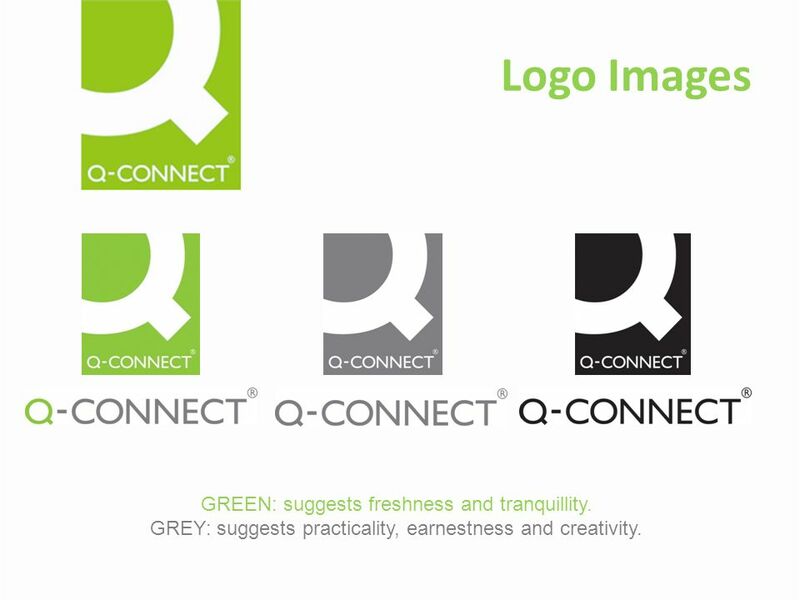 4 Logo Images GREEN: suggests freshness and tranquillity. GREY: suggests practicality, earnestness and creativity. 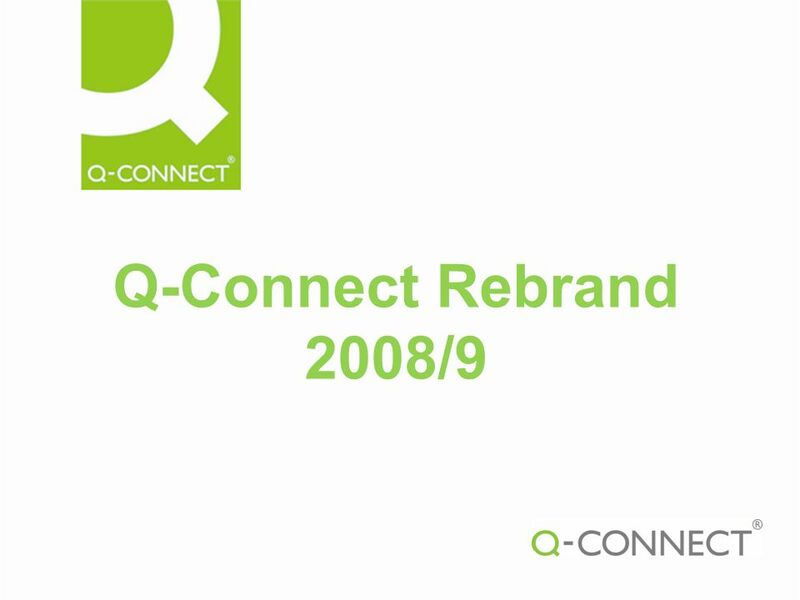 Download ppt "Q-Connect Rebrand 2008/9. Why? 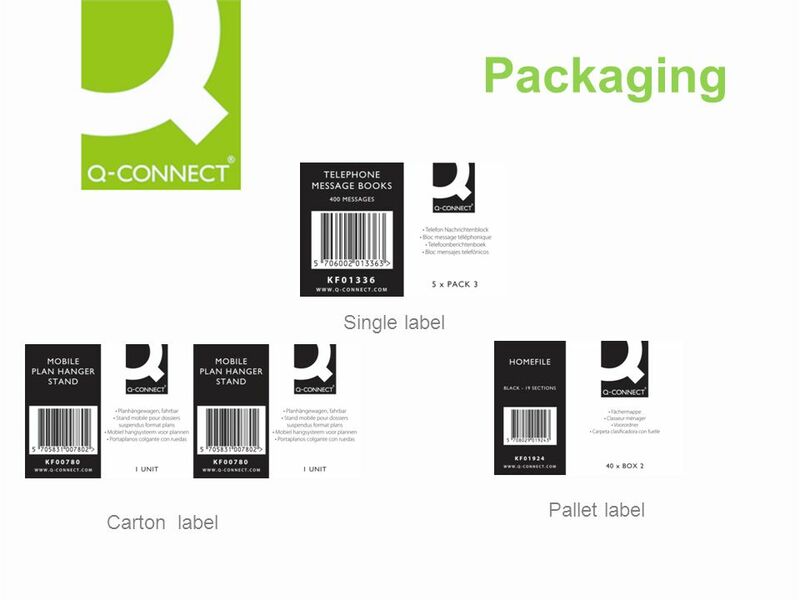 InterACTION – Alliance of European Office Products. Promote and grow sales Contemporary fresh new look. Reiterate competitive." Small Presses, Self-Publishing and PODs. Which is the real publisher? Social Media: Connecting with Members Using Google Tools for Nonprofits and More. P2P Media Summit Las Vegas January 7, 2009 Paul Ritter Vice President Research Interactive Media Strategies. Cardiff EDC News December 2010 Happy Christmas Nadolig Llawen. South Wales Europe Direct Information Centre Canolfan Gwybodaeth Uniongyrchol Ewrop De Cymru Happy Christmas Nadolig Llawen. Welcome Croeso Cardiff EDC News January helping you find out about the European Union and the countries of Europe promoting debate about the EU. Technology makeover contest to outfit small businesses with leading-edge business solutions It takes vision, hard work and sacrifice to successfully operate. :: ROCCAT WTF! World Tour. A trip through the weird, strange and unexpected end of January. 1 CONFIDENTIAL Copyright 2006, Toshiba Corporation. How to Ensure Theyre Genuine Toshiba Toner 2009 Toshiba America Business Solutions Inc.
SEO in 2010 January 21 st, 2010 Steve Thomas President, The Net Impact. The Money for Life Challenge England 2014/15. What is the Money for Life Challenge? The Money for Life Challenge is a national competition to find the. Using Linkedin as a B2B Lead Generation Tool. 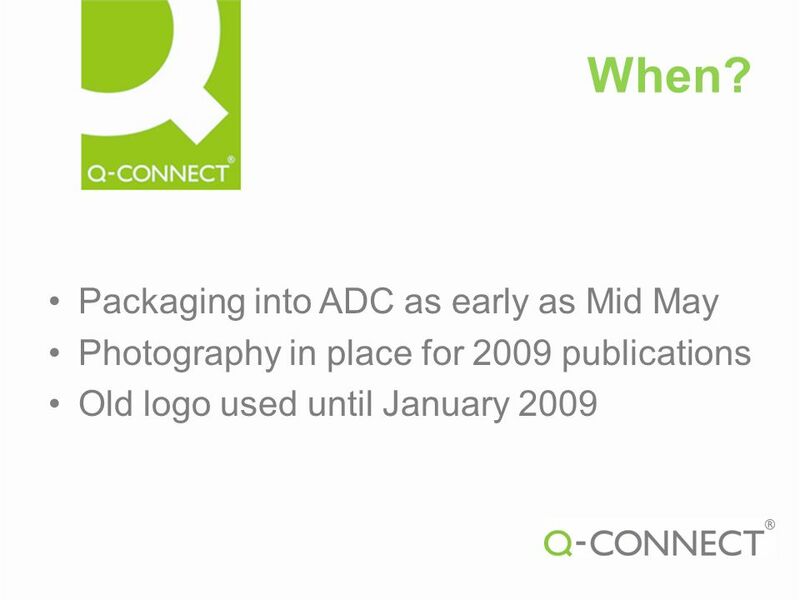 LOGO Company Name Logo. LOGO Overview LOGO Team Skills.